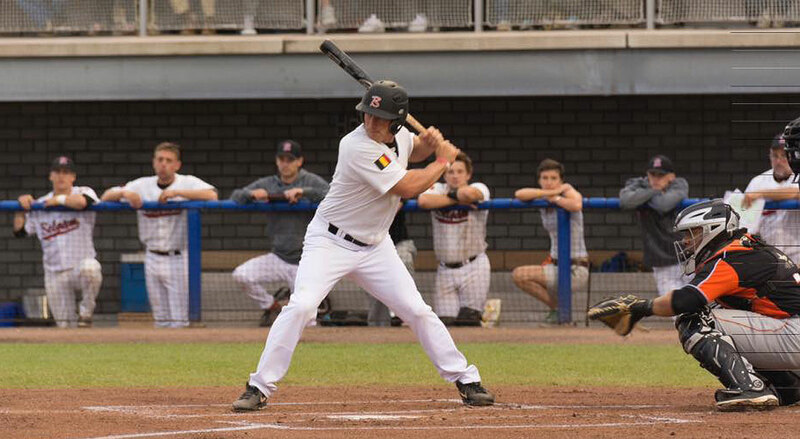 Saturday 15th and Sunday 16th of April are the Opening Days of the Belgian Baseball and Softball season 2017. 40 clubs will start the competitions in our renewed national leagues. For the clubs, it’s a great opportunity to provide the spectators, youth and adults, sporting and fun opening day festivities this Easter weekend. More teams than ever before have entered our competitions. 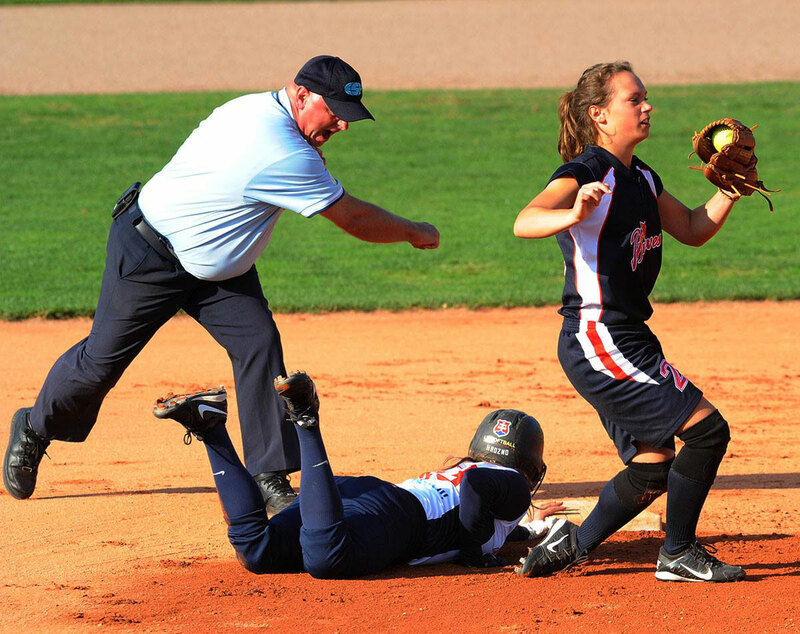 As much as 96 adult teams (youth teams not included) will participate in the KBBSF-FRBBS national baseball and softball competitions this season. 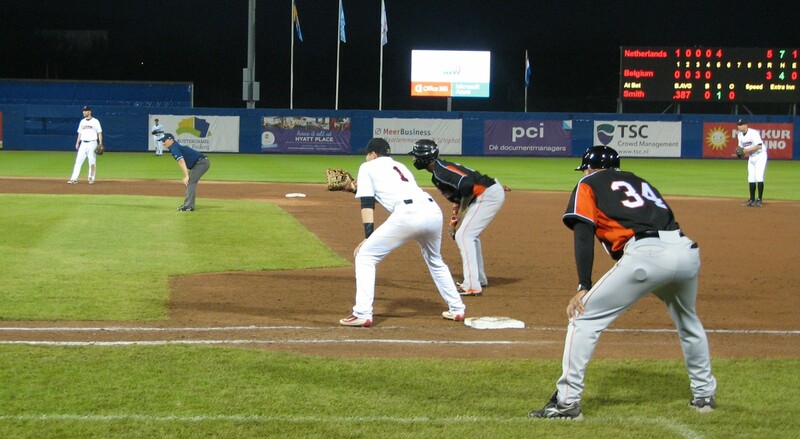 Now that Baseball and Softball have returned to the 2020 Tokyo Olympics, the coming years we will focus on the Olympic Qualifiers as well as participation in international tournaments and competitions to further increase our European- and World Rankings. Renewal of the National Competitions is one of the means to this end. All major classes have been rebranded to the Gold Leagues. 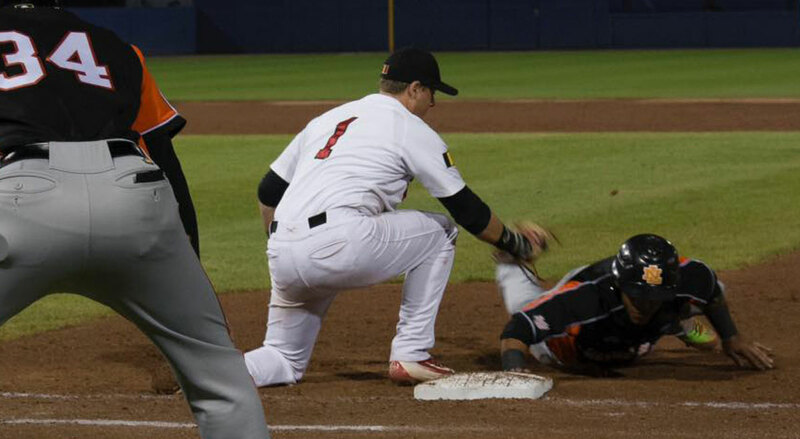 In Baseball Gold this year 6 teams compete for the National Title. 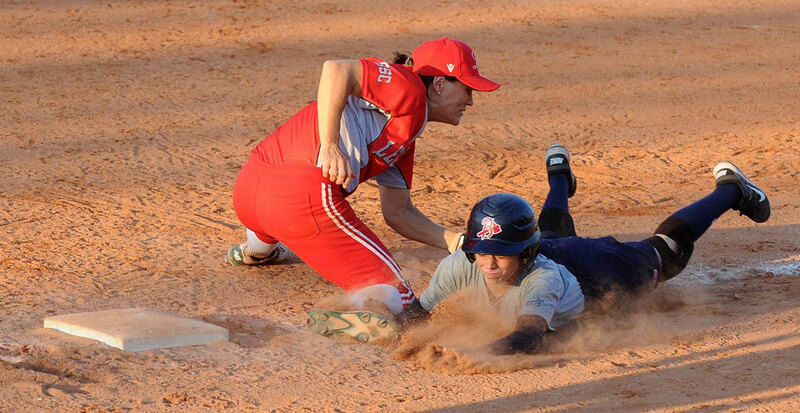 In Softball Men Gold 6 teams and in Softball Ladies Gold 8 teams will enter before the split. 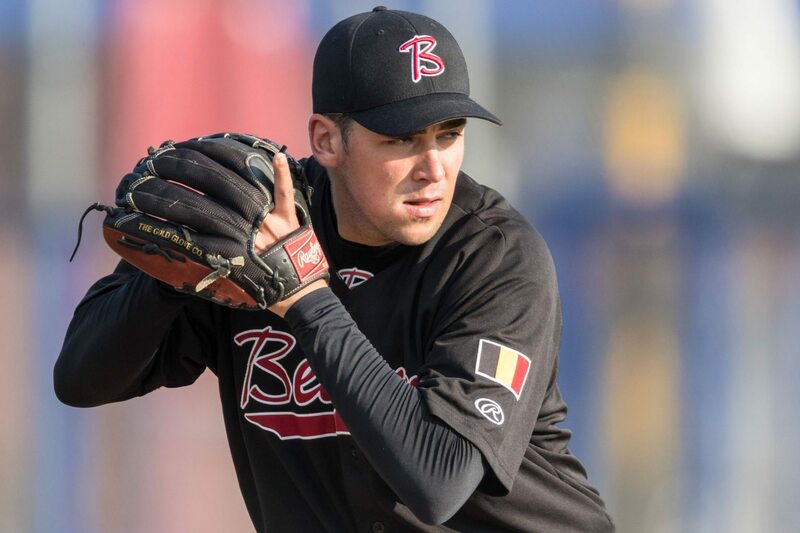 The finals of all Gold Leagues are played in the Belgian Series. 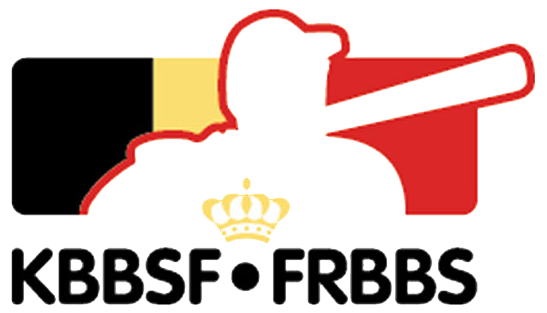 The Belgian Series will be made more attractive for spectators, media and sponsors this and coming years. More national changes this year: Composite bats are allowed. To facilitates the influx of players and teams in the lower classes, competitions are set up more regionally. 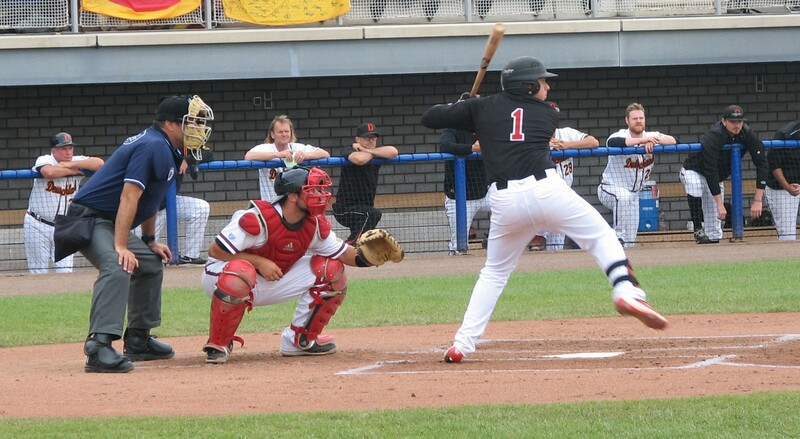 The U21 Baseball Juniors have been moved to the U23 in order to have more international compatibility. 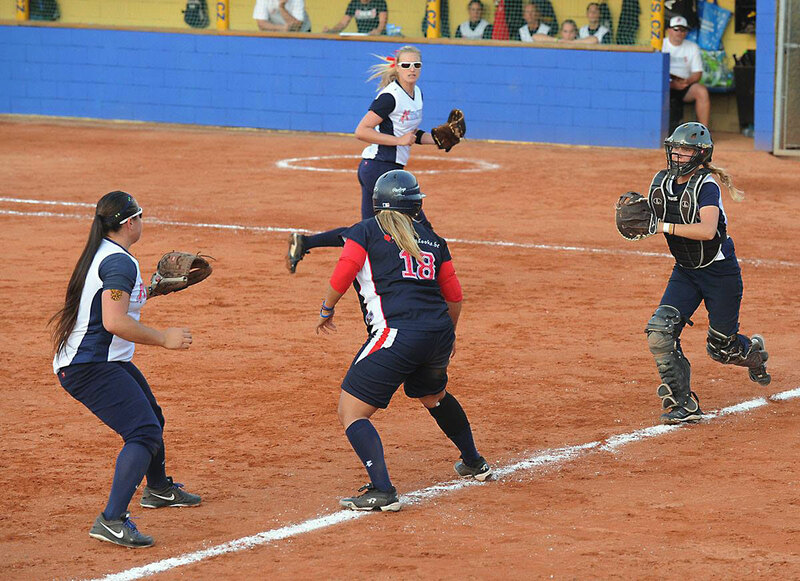 The renewed Softball Academy will enter their Softball Academy team in Softball Ladies Gold. We wish our players, teams, clubs, volunteers, spectators and everybody else a fun and exciting Baseball and Softball 2017 Season!